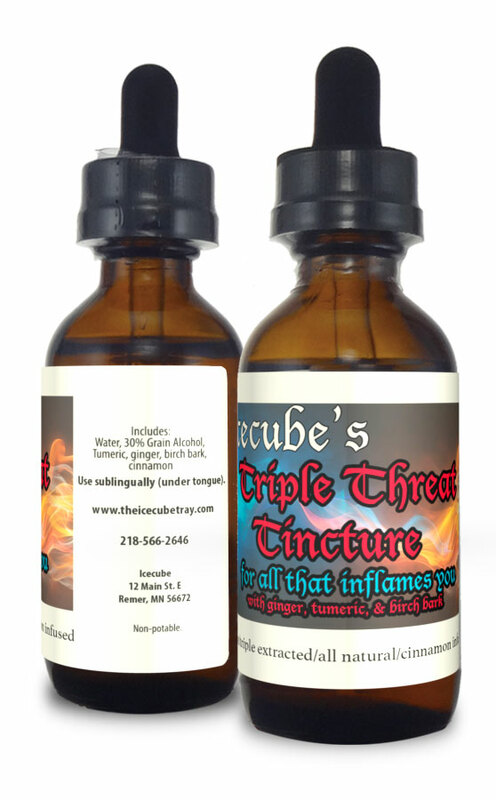 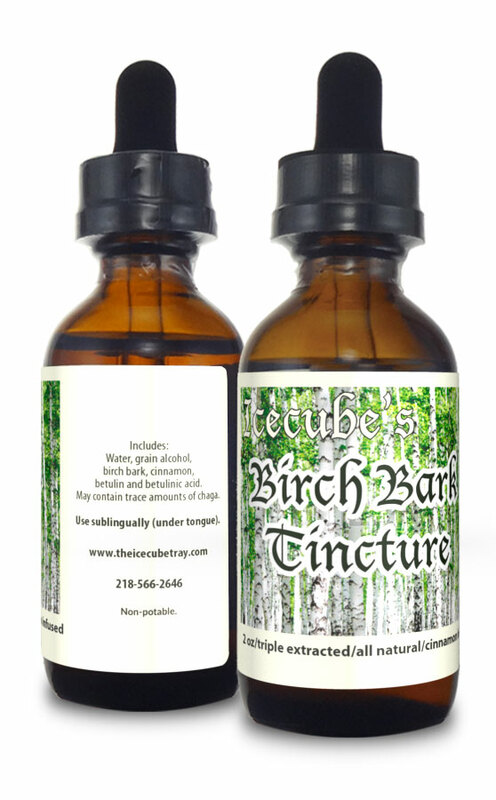 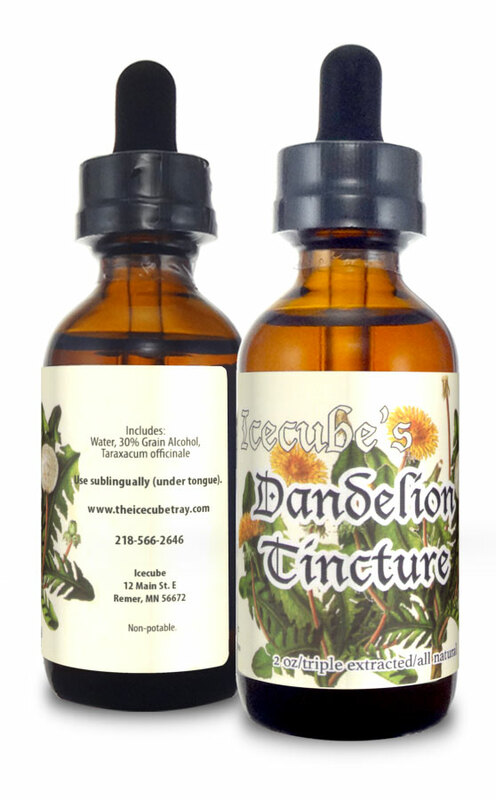 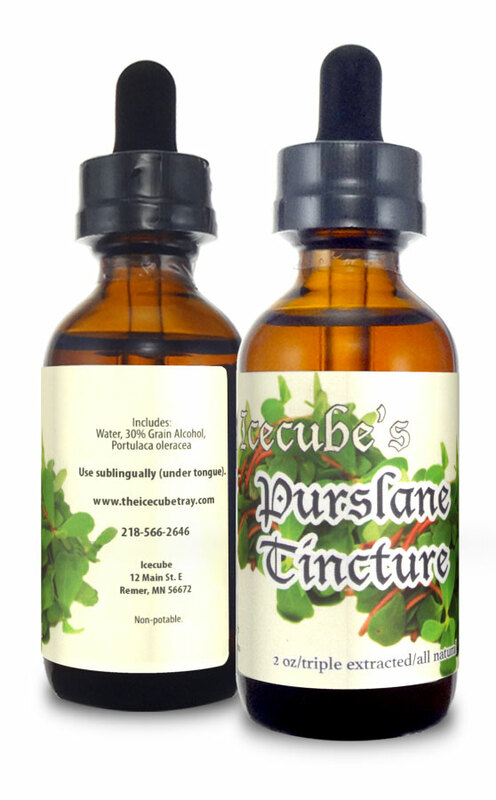 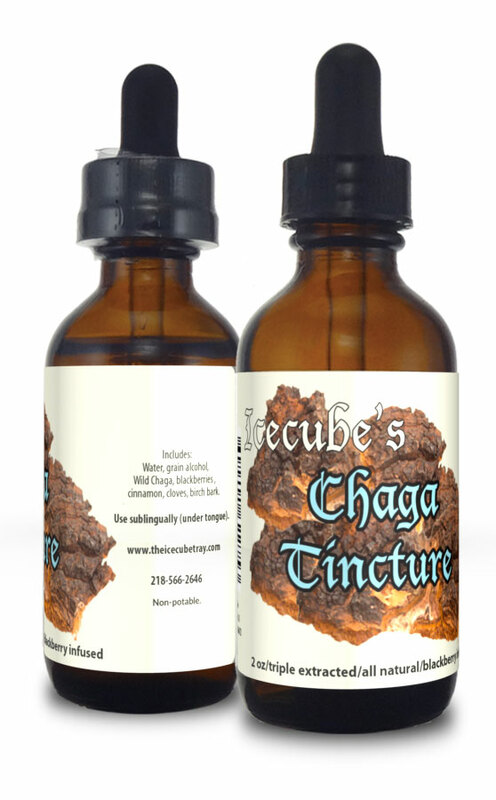 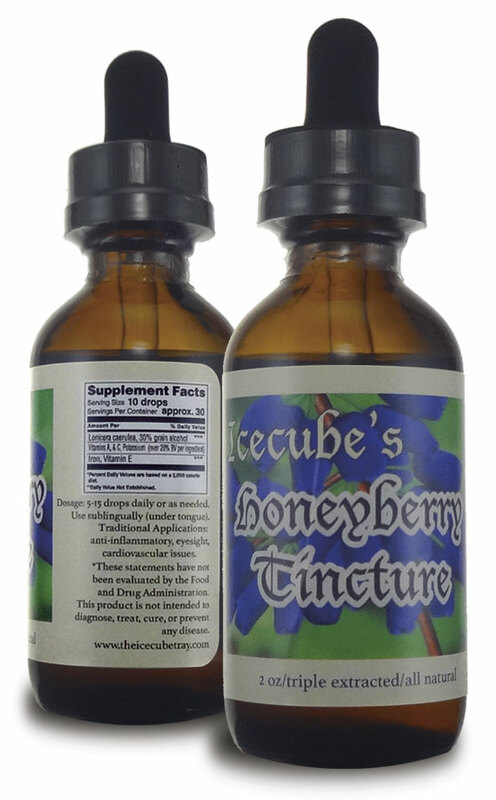 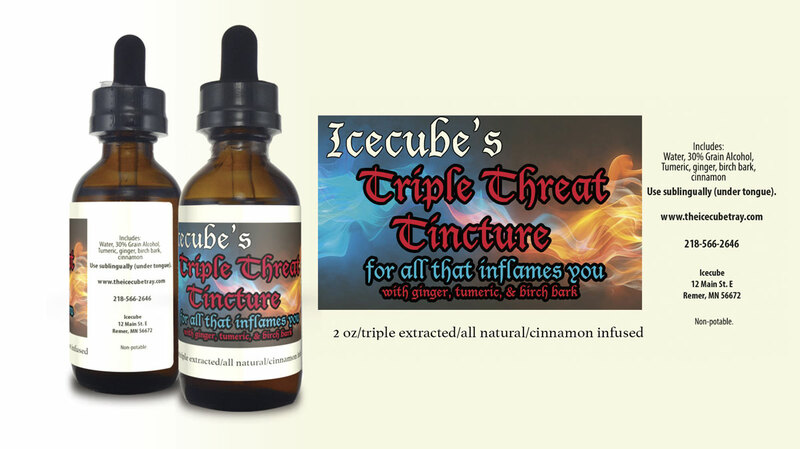 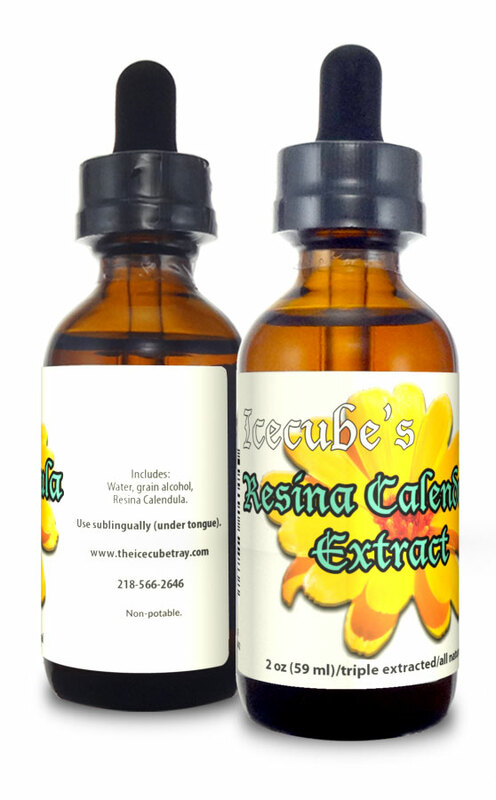 Our new Triple Threat tincture contains the powerful combination of ginger, turmeric, and birch bark. 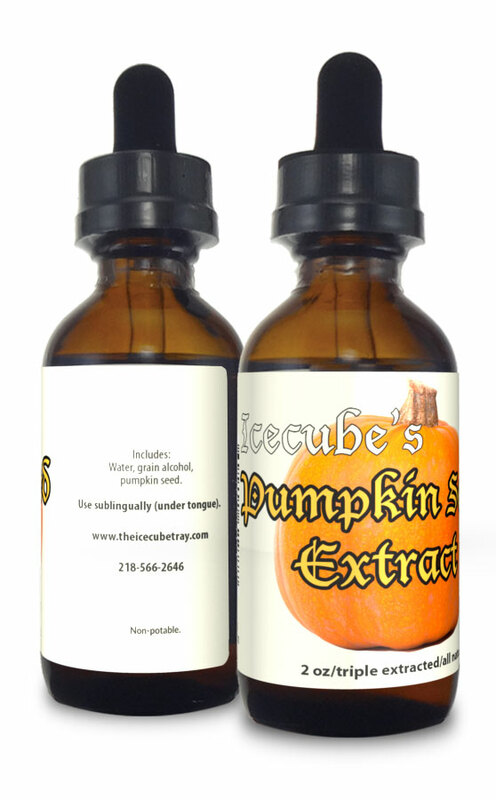 Infused with cinnamon and triple extracted, our Triple Threat tincture is handcrafted here in Remer, Minnesota at our certified food safe processing center. 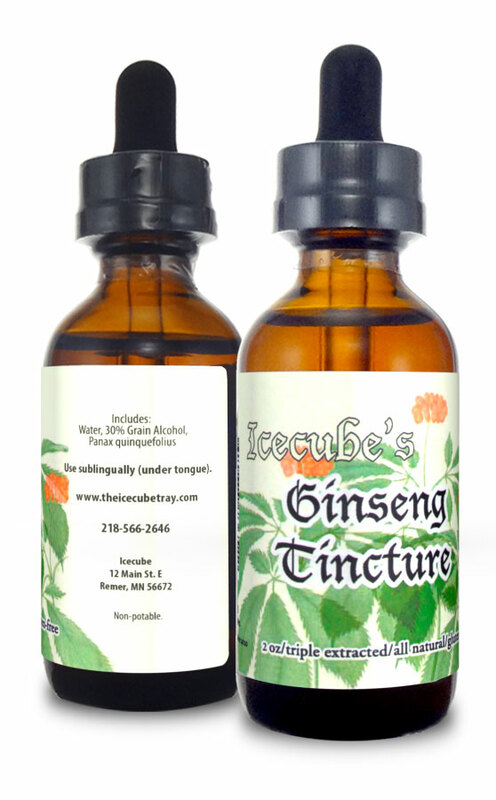 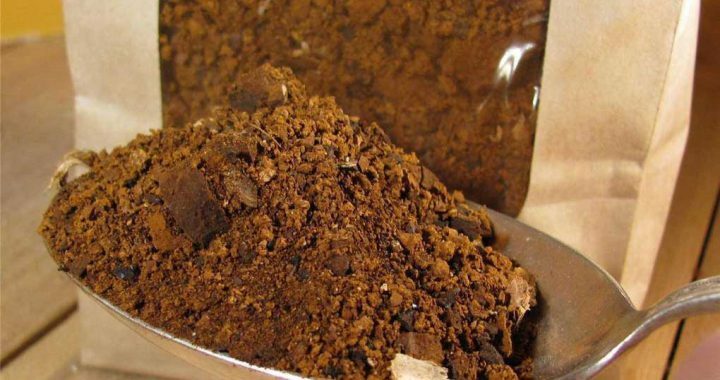 Ingredients: Ginger, turmeric, birch bark, cinnamon, less than 30% grain alcohol.